People come here to pray for children, commemorate a renowned mandarin, or just to have some quiet time away from the city. 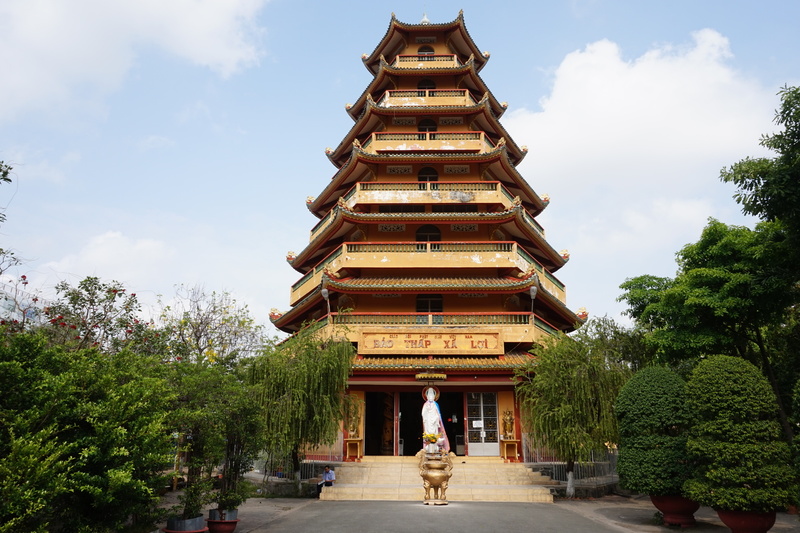 Standing quietly on Lac Long Quan Street in Tan Binh District, the pagoda has stood the tests of time for nearly three centuries, and is one of the oldest shrines in Saigon. 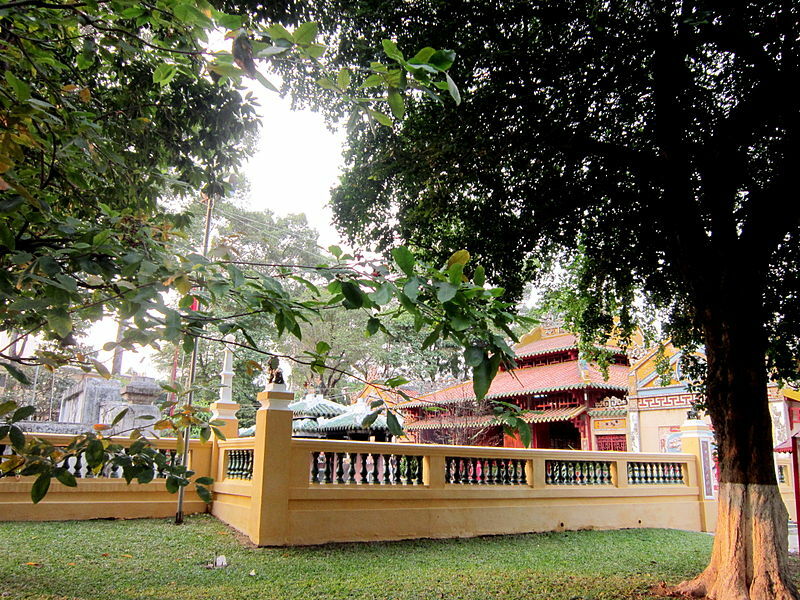 Constructed in 1744 by a hermit named Ly Thuy Long, the pagoda was originally known as “Cam Son”, “Cam Dem” or “Son Can”, and it was not until 1774 it was renamed “Giac Lam” under Venerable Monk Vien Quang. Stepping through the gate, visitors are rewarded with a calm and tranquil atmosphere away from the hustle and bustle of urban life and the waves of vehicles. Michalina, a tourist from Poland, said she froze when she walked into the main hall due to the extremely peaceful and holy atmosphere. 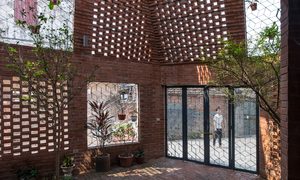 “Vietnamese people did a good job building this pagoda," she said. 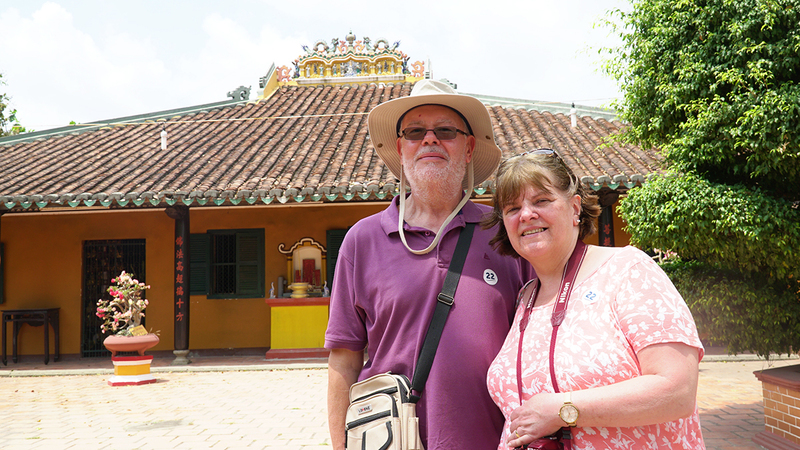 The highlight of the 274-year-old sacred spot is the seven-story stupa and a statue of Quan am, the Goddess of Mercy, sitting at the entrance. If you are yearning for a baby, either boy or girl, find a connection at this centuries-old pagoda. 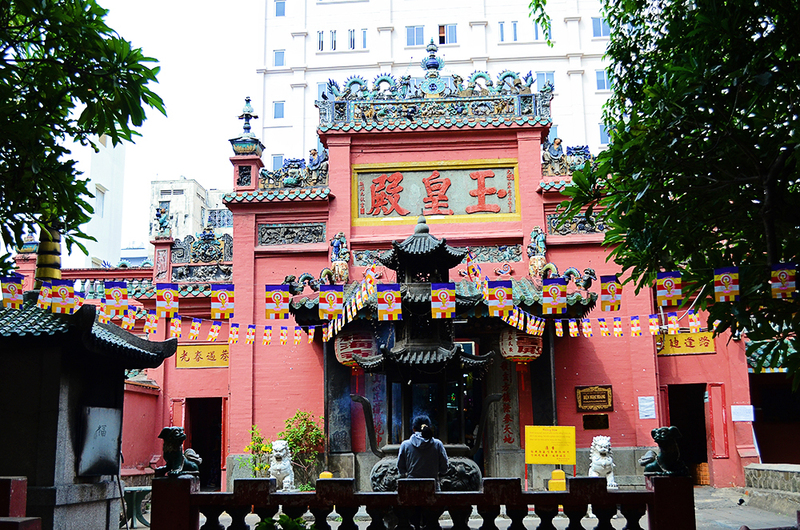 The Jade Emperor Temple on Mai Thi Luu Street, District 1, tops the list of spritual destinations for those who want to pray for a child in Saigon. 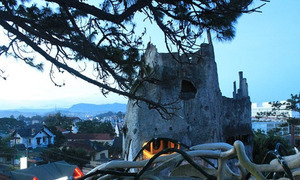 It is where the supreme Taoist God, The Jade Emperor or King of Heaven, or Ngoc Hoang in Vietnamese, is worshipped. Construction of the pagoda began in 1892 and was completed in 1900 in honor of the Jade Emperor, who is believed to have supernatural powers to decide who is allowed to enter heaven and who is not. 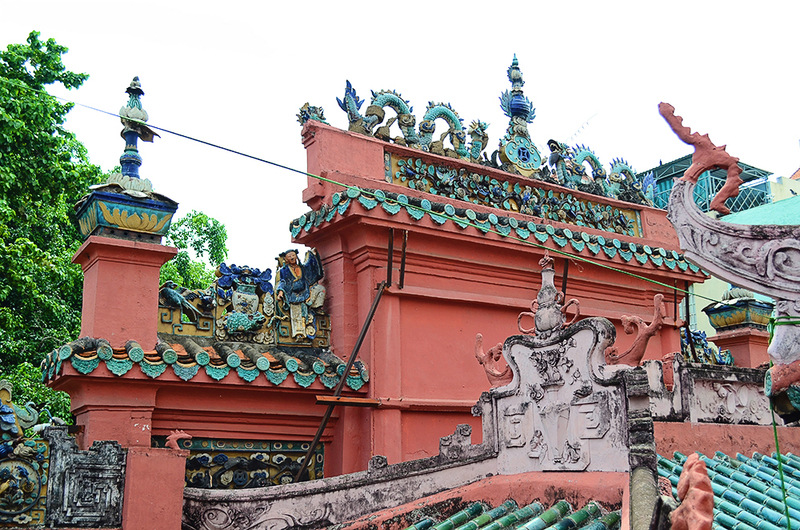 In 1984, the temple's name was changed to Phuoc Hai, but local pilgrims are still familiar with the name Jade Emperor Temple. Fun-fact: The pagoda was visited by President Barack Obama in May 2016, earning it global fame. 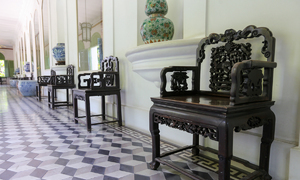 If you are curious about Vietnamese history, this is the place to go. 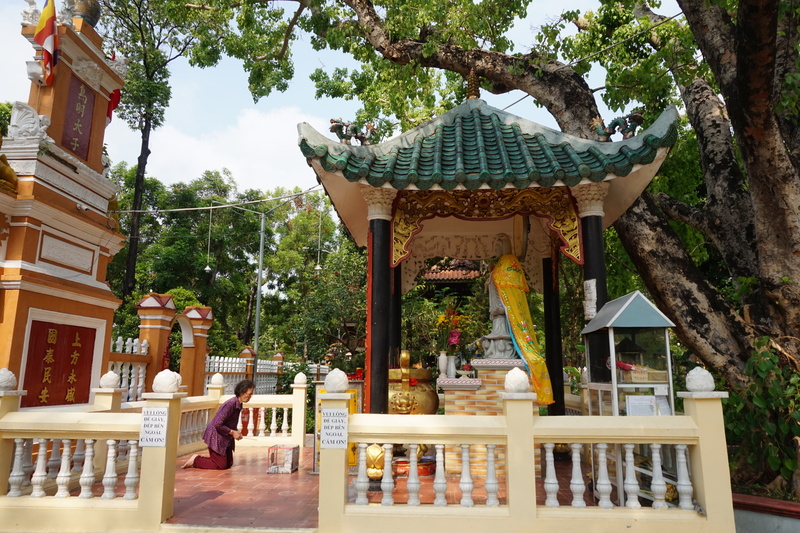 Just a five-minute walk from Ba Chieu Market, the 18,500-square-meter temple is where Le Van Duyet, a mandarin from the Nguyen Dynasty which reigned the country from 1802 until the end of feudal Vietnam in 1945, is worshipped for his loyalty, sincerity and generosity. 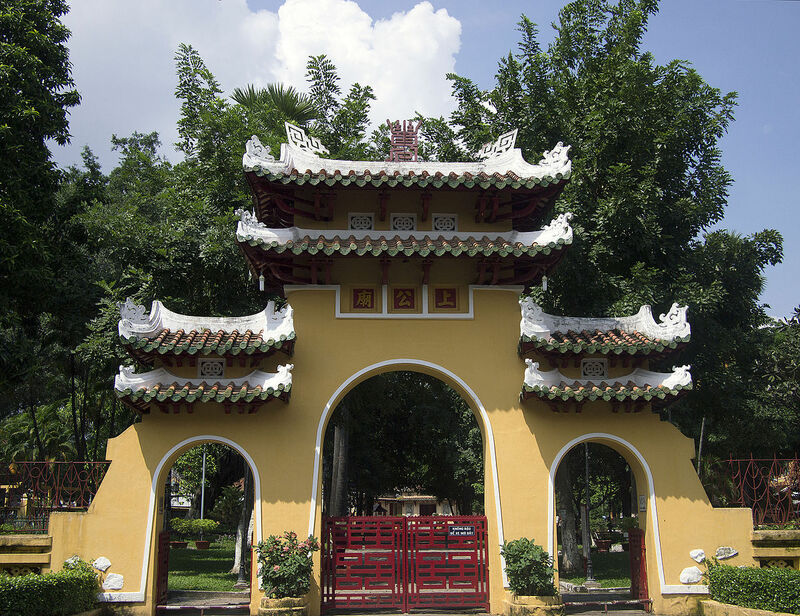 Take a trip to the temple in the heart of Binh Thanh District to observe how the revered mandarin is remembered by local people. The temple has been standing since the 19th century, and underwent renovation work in 1937 and 2008. 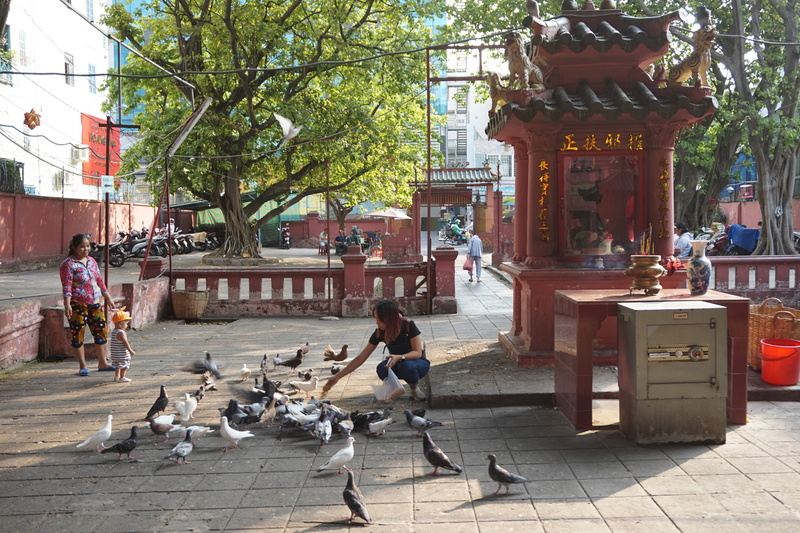 Large numbers of pilgrims flock to the temple every day to burn incense and pay tribute to the late mandarin, as well as practice sortilege, a spiritual ritual originating from Chinese folk religion where people ask for advice from the Gods about important issues.